Dapo Daniel Oyebanjo aka D’banj, who turned 34 on June 9 opened up to Vanguard about his career, his rumoured relationship with actress, Genevieve Nnaji, his split from Don Jazzy and much more. You are celebrating your 34th birthday anniversary as well as your 10 years on stage, this year. How has the journey been so far? It has not been an easy one. Though, it’s been interesting, full of ups and downs; sobbing and smiling. But importantly, it’s been rewarding. God has been so good to me. What I have achieved in my 34 years of life, as well as my 10 years as a performer, it’s only the Almighty Lord that could have done it for me. I am so honoured and privileged. When you look back from where you started 10 years ago, what were the mistakes you made you wished you didn’t make? I don’t really like to recount my mistakes. This is because I believe that for every individual, there is always a learning process. A good friend of mine used to call it ‘school fees.’ So, when you go through a bad experience, just have it that you have paid an expensive school fee. What you should have asked me is that how many schools fees have I paid in the past 10 years? I would tell you that as every other human being, I am not perfect. I have made my own normal mistakes. But in my own opinion, there has not been any mistake I made that has been detrimental to my career. God has always saved me. Thank Almighty God for mercies. Can you recall some of those mistakes? One major mistake I made was not doing something differently in the past, considering all that happened between me and my ex-business partner, Don Jazzy. This is because we never really had issues. I believe, people that fueled the problem. May be, I should have fought more for what I brought up. I personally found and signed everybody that belonged to the one time popular record label, ‘Mo Hits Records’ consisting of major artistes such as Wande Coal, Dr. Sid, Prince, K-Switch and co-partnered with Don Jazzy. I recall one time when he told me that he wanted us to go our separate ways. I also remember asking him to give me about six months to fashion out modalities for the separation. May be, I should have requested for one year. But like I sang in one of my songs “Top of the World”, I have no regrets parting ways with him. However, I should have tried harder, which I did. But in all honesty, I’m grateful to Almighty God. But would you say, you are missing Don Jazzy in all ramifications? Not more than the ordinary. You know, when you say you are missing somebody, it means you need the person in your life. No, I don’t miss him. But I saw him at the MTV music awards, in South Africa. We ran into each other every now and then. People are alleging that we have come together again. Who told them that we are quarreling? 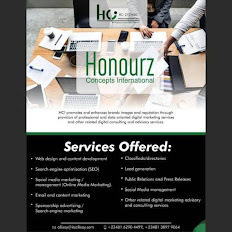 It’s just that we are running our own different businesses now. He has his own record label called Mavin Records, while I have my own label, DKM Records. Nobody is saying, we cannot do music together, or perform on the same stage again. In fact, while I am celebrating my 10 years on stage, it also means that Don Jazzy is celebrating 10 years of his musical career. Did the break up affect your relationship with him? Of course, it affected our relationship for a long time. It’s close to two years since we broke up. But we have been seeing each other. Probably, we will get into the studio soon to do songs together. What’s your reaction to the rumour that you are dating top Nollywood actress, Genevieve Nnaji? There have been so many rumours about so many things. I don’t like to talk about my personal relationship again because people always misunderstand me. But rumours must always be rumours. But it’s always good to put the record straight? Honestly, I’m not dating Genevieve. Let me clear the air now. You had a huge crush on her? At 34 years, is D’banj not thinking of settling down? Of course, I am thinking of settling down. Who said, I am not married? My private life must remain private, especially to the press. 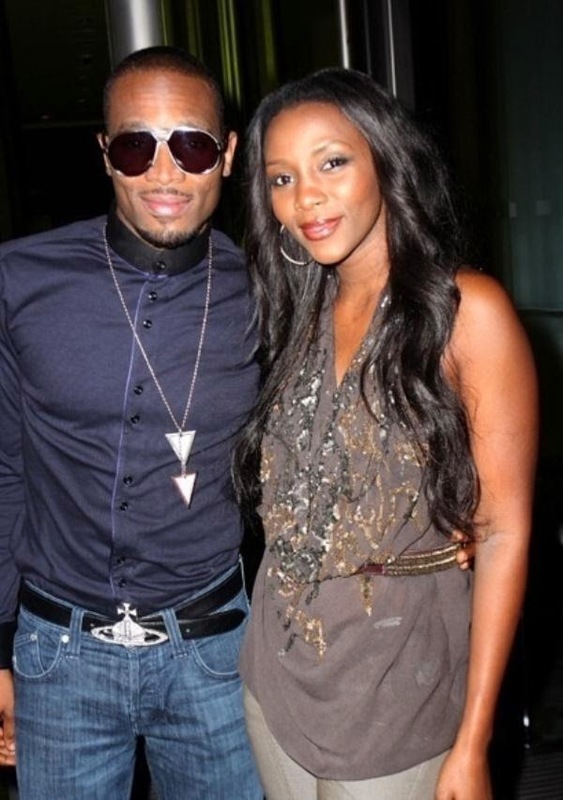 Meaning that D’banj is secretly married? I wouldn’t disclose her identity so that they don’t plan to kidnap her. Could you recall one of your greatest embarrassments while on stage? I don’t really see anything as an embarrassment because I am an entertainer. But there was this show, Koko concert which I organized long time ago. I was performing on stage, and suddenly, my trouser got torn. As it happened, I bent down to conceal it but I was pretending to be dancing. Don Jazzy, noticing it, came to block me while I disappeared from stage. However, it wasn’t embarrassing for me because the audience did not notice it.